Take a peek behind the line of the Bavarian Chef! 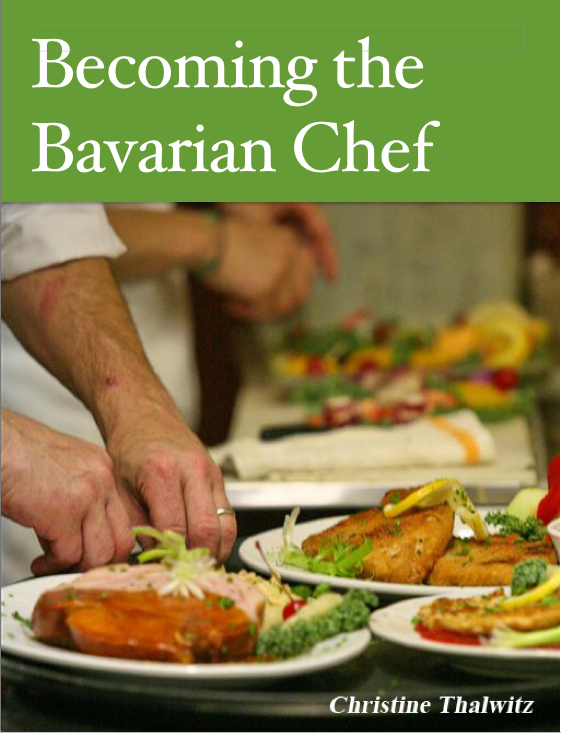 In celebration of our 40th anniversary, we have published Becoming the Bavarian Chef with recipes, photos and stories that chronicle the history of the Thalwitz family and the Bavarian Chef. There are 10 recipes in the book, including Sacher Torte, Hungarian Gulaschsuppe, Sauerkraut, Forelle Muellerin and other family favorites. Print editions are available in both the Madison and Fredericksburg restaurants. An ibooks version is available in the iTunes store here. We hope you'll enjoy reading a bit of our history!